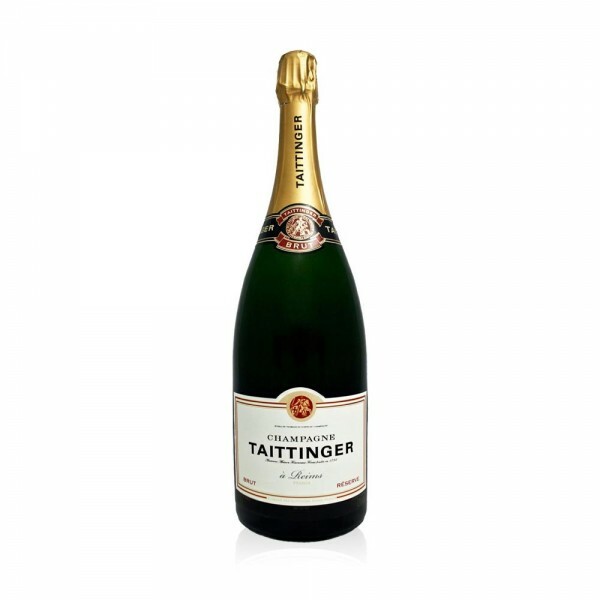 A classic Taittinger Champagne in a magnum-sized bottle - order some in for parties, celebrations or as a stand-out gift. Made from over 35 different 'crus', this Taittinger Brut blend remains one of the finest Non-Vintage Champagnes available. It's known for its yellow colour and is made of 40% Chardonnay grapes, 35% Pinot Noir and 25% Pinot Meunier.